Caramel Treatment: A Natural Hair Softener/Curl Loosener? I often get asked about whether there are any natural hair softeners/curl looseners options for natural hair and if henna is a good choice. Although henna may loosen some curls, it can be hit or miss and seems largely dependent on the thickness of the hair strand and the existing curl formation. Henna tends to loosen the curls of those who don’t want loosening! It’s also a time-consuming process and essentially permanent, so it’s not for the faint of heart! *lol* Finally, if not done right, henna can cause damage and so I always suggest that anyone interested in trying it do their research before making the leap (I read everything I could on henna for 2 months before finally deciding to try it). That being said, when I was in the NC.com Curly Nikki Presents Kim Coles’ Grow Out Challenge (whew … that never gets easier to write! ), I read a rave review about a natural hair softener/curl loosener. The young lady called it a caramel treatment. This treatment was generally made with molasses (which gives it the caramel color and consistency – hence the “caramel” moniker), honey, banana baby food and oils, but there are variations on the recipe that can be found online. Now, the old GOC blogs are very hard to find (I just was able to dig up a valid link to my old blog, Waist Length or Bust, last night). So, I wasn’t able to find the GOC blog or post about the treatment yet. But I did find this good article on Black Hair Information: The Caramel Treatment- A Natural Hair Softener. As I wasn’t interested in hair softening or curl loosening (shoot! I was over-conditioned at the time and ever in search something to make my curls tighter! ), I never tried it. But, I did “lock it in the vaults” as I knew it was good information and might be helpful to someone. And, since I recently got asked about natural curl softeners/looseners, I figured the time to open the vaults was now :). That being said, here is a video demonstrating how to make a caramel treatment that might be helpful to those of you interested in trying it! Now, it wouldn’t be right of me to share this and not tell you about an article that I found by WestNDNBeauty on Confessions of a Blog Vixen that said that it was a waste of perfectly good banana baby food!! So, guess it doesn’t work for everyone. But, given that the ingredients are pretty easy to find and inexpensive, I figured that some might want to give it a try to come to their own conclusion!! 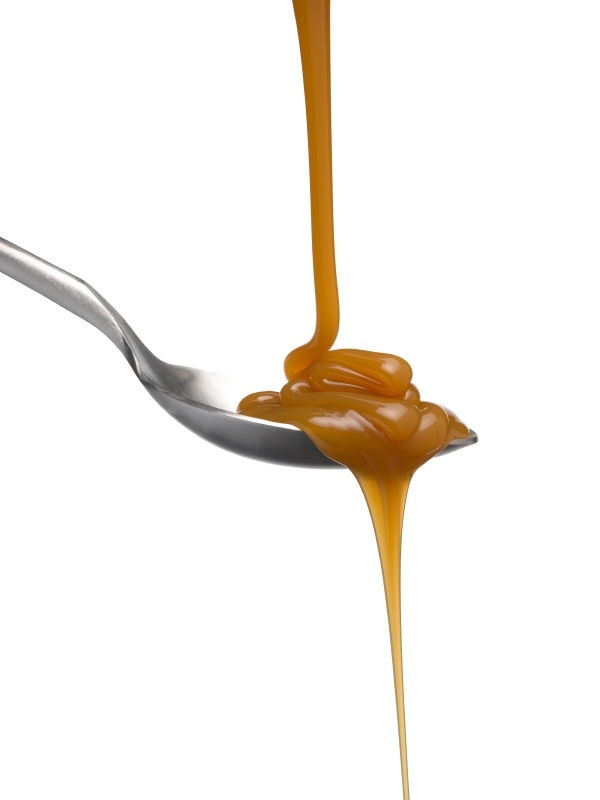 Have you ever tried/do you use caramel treatments? If so, what’s your recipe and what are the benefits?